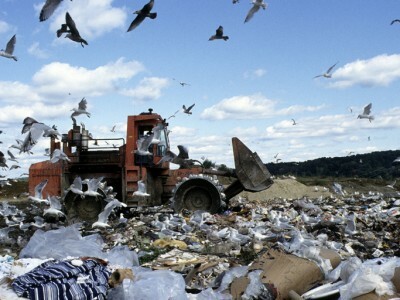 Making waste count: how to support Enhanced Waste Management? 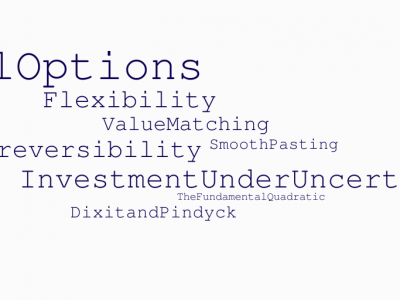 Real options analysis: from theory to practice! 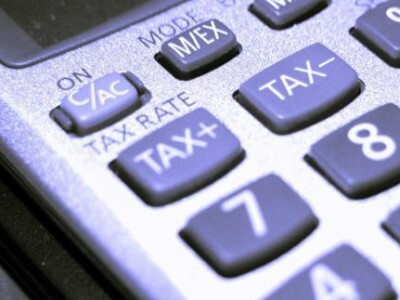 Shifting taxation from labour to the environment: a good idea?